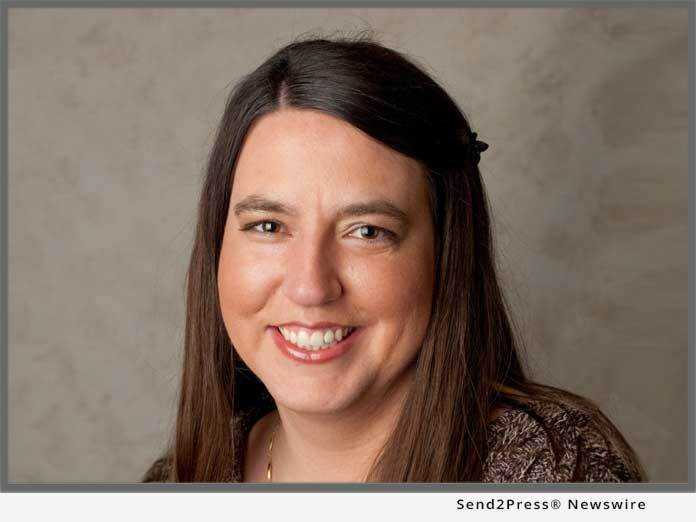 SALT LAKE CITY, Utah, Jul 25, 2018 (SEND2PRESS NEWSWIRE) — Mortgage document preparation vendor International Document Services, Inc. (IDS), announced today that New Product Development Manager Beckie Santos has been recognized by Mortgage Professional America (MPA) magazine in its list of 2018 Elite Women in Mortgage. MPA’s Elite Women in Mortgage awards recognizes woman “record-breakers, innovators, mentors and trendsetters who inspire the success of their peers every day and are using their collective influence to change the face of America’s mortgage industry.” The award program is now in its fifth year. Awardees are chosen by the magazine’s editorial staff. Santos was recognized for product development contributions that have led to IDS’s growth in the market. In 2017, she helped increase development of new products and features within idsDoc by 22 percent, oversaw the addition of 218 new audits to idsDoc, managed a 42 percent increase in closing document production and launched idsDoc features that support new Uniform Closing Dataset (UCD) requirements. Most recently, Santos played a crucial role in enhancements to IDS’ loan operating system (LOS) integrations, including the addition of a document preview feature that allows idsDoc users to preview mortgage documents within their LOS before being submitted to fulfillment. Additionally, she has directed the construction and seamless roll-out of IDS’ Hybrid eClosing solution by servicing as a go-between for IDS’s Development, Operations, and Compliance teams. To view the full list of winners, visit https://www.mpamag.com/contents/e-magazine.aspx?id=107049. IDS, a Reynolds and Reynolds company, was founded in 1986 in Salt Lake City, Utah, and is a nationwide provider of mortgage documents and compliance. IDS services include electronic signatures, closing documents, initial disclosures, document fulfillment and integration with leading loan origination systems and eClosing platforms. The IDS flagship doc prep solution, idsDoc, is recognized in the industry for its ability to be customized to meet specific lender needs, particularly in regards to major industry compliance changes. Learn more: https://info.idsdoc.com/.